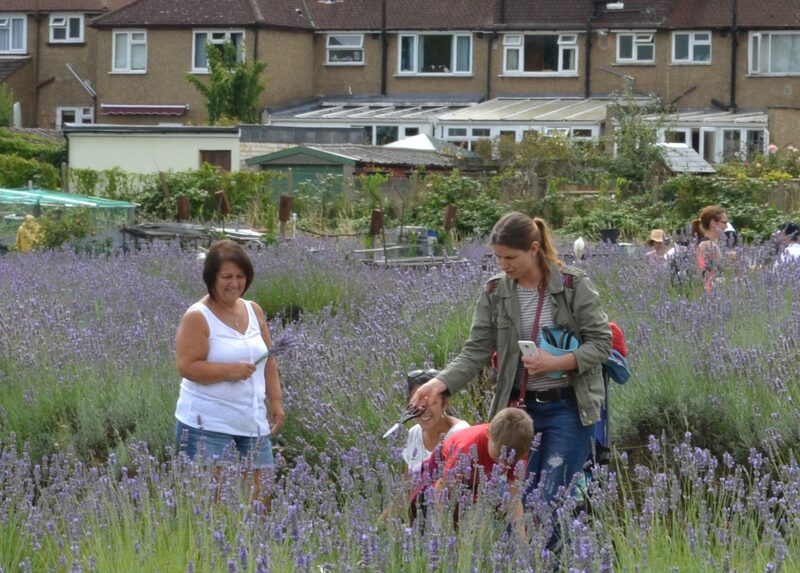 Whatever your interest, if you’d like to get involved with Carshalton Lavender then do get in touch; you can email us at: info@carshaltonlavender.org – we’d love to hear from you! We are 100% volunteer project and and the future success of the field depends on YOU! 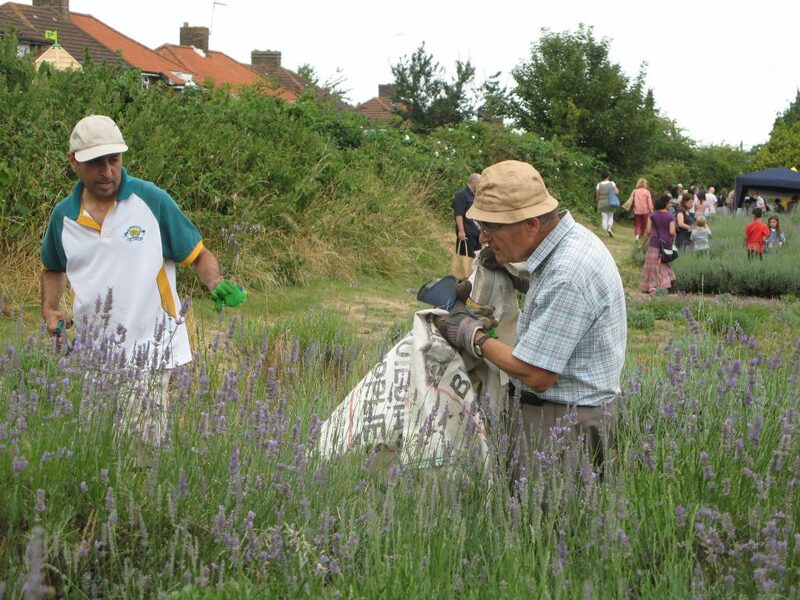 Can you spare a few hours on a Saturday morning between 10.15am and 12.30pm? No experience necessary. We will show you what to do and we have all the equipment needed. Tea,coffee and squash is provided and sometimes even home made cake! 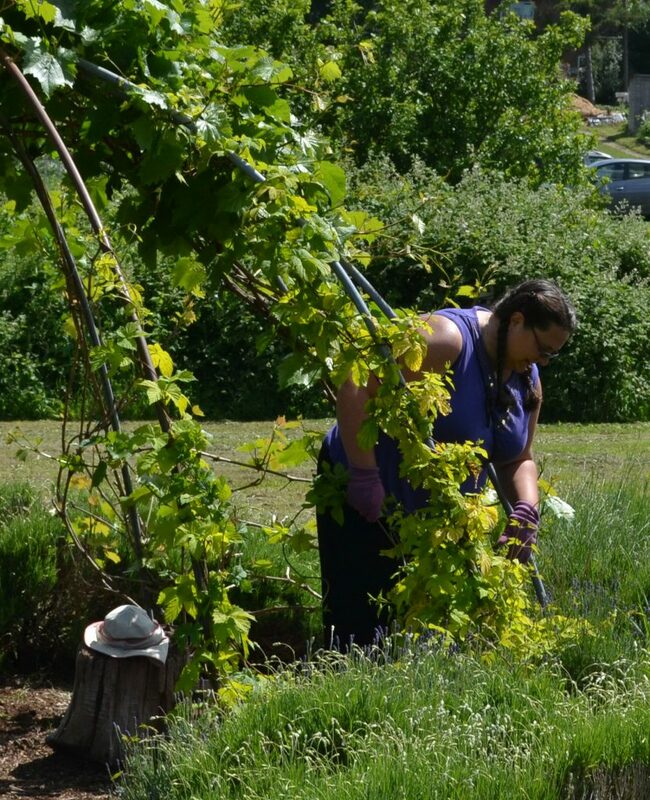 Experienced gardeners welcome too! We’re a friendly bunch and would love to meet you, so if you’re thinking about it and would like to know more feel free to contact us or just pop down to the field on a Saturday morning and have look around. It’s best to let us know to expect you so drop us an email or call 07948 174907 and leave a message. Don’t think you have time to volunteer? Even if you are unable to commit regularly and can only spare 1 hour your help would be greatly appreciated. You can also help by fostering cuttings or making a donation. 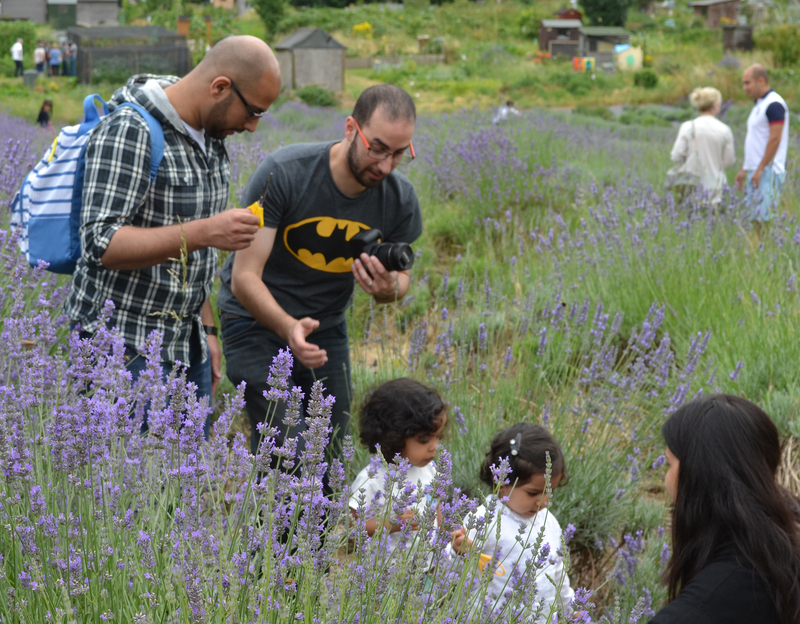 We hold sessions on most Saturdays throughout the year from 10.15am to 12.30pm. 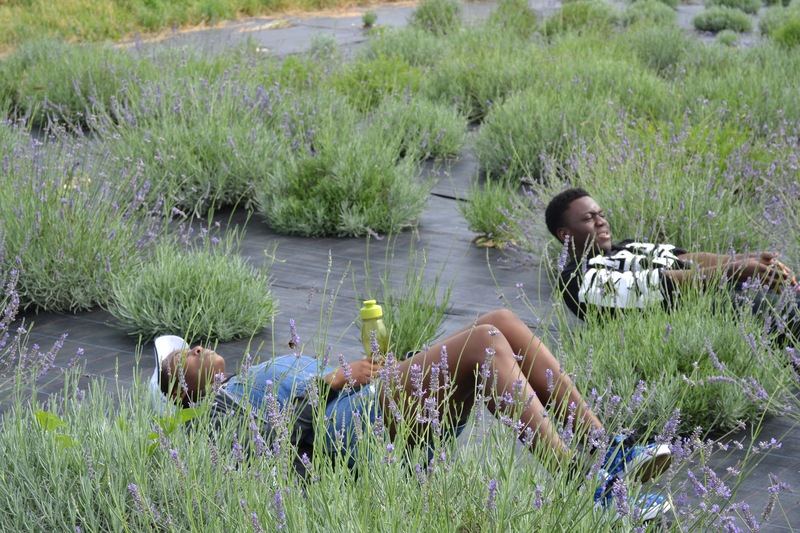 Volunteers are busy throughout the year with various tasks that ensure that the lavender field thrives. 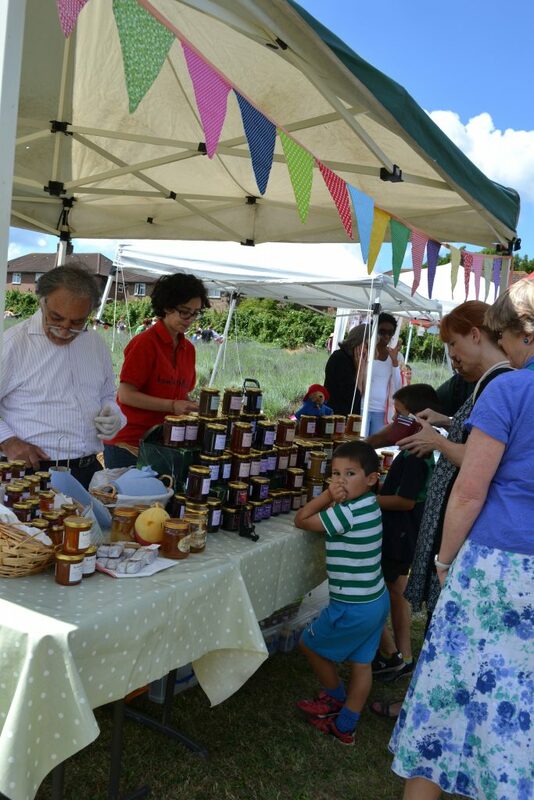 You can find us on the field every Saturdays from 10.15am until about 12.30pm. If you want to join us please call or text us on 07948 174907 so we know to welcome you. Alternatively you can or send us a message via email, Facebook or Twitter. Click here for details of how to find us here as our field is tucked away.